If you enjoy being outside, hanging out with friends, quenching your thirst with a cold beverage and watching Weiner Dogs races, you are in luck. 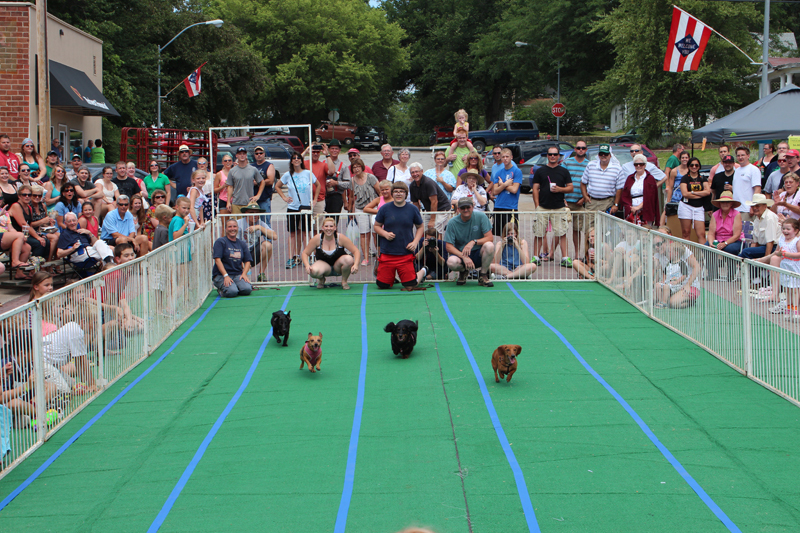 GermanFest hosts the largest Weiner Dog race around. While gambling might not be legal in Nebraska currently, you can still have a great time and turn it into a family tradition.